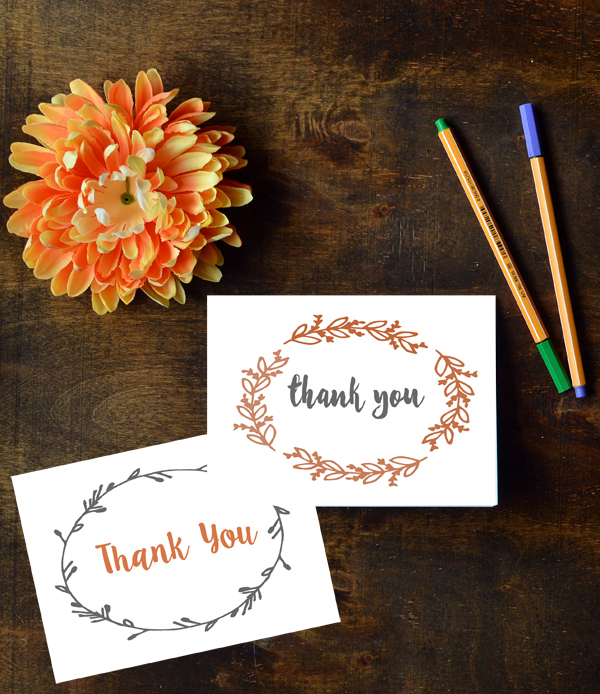 ' Fall Thank You Cards || Free Printable - Sisters, What! I really don't think it's a coincidence that Thanksgiving comes just at the start of the sick and cold weather season. I think it's God's way of helping us look at our blessings and realize all that we have despite the dreary winter days.